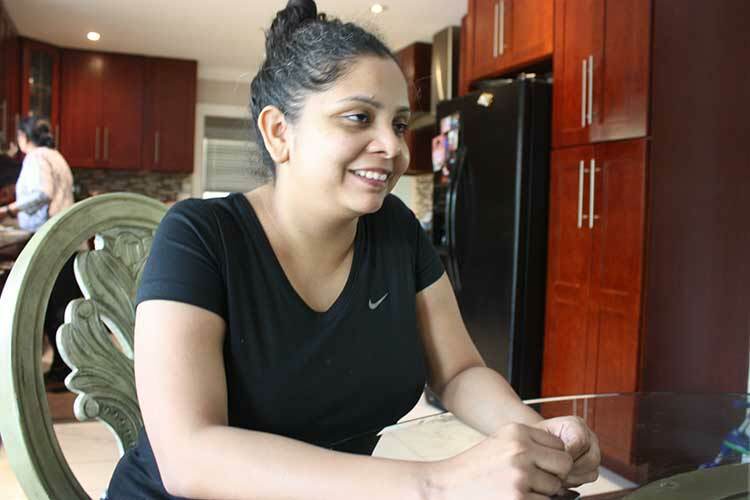 Courageous author and journalist Rana Ayyub – who exposed the involvement of the Indian officials in the systematic killings of Muslims will be honoured by Radical Desi in Surrey, Canada this Saturday. The writer of Gujarat Files – based on her undercover investigation of the administrative and police officers who were responsible for the murders of the members of the minority community had risked her life by taking part in sting operation for Tehlka magazine. She was sent to Gujarat following the anti Muslim pogrom of 2002 and spate of murders of Muslim men by the police in staged shootouts. The violence against Muslims was followed by the burning of a train carrying Hindu pilgrims leaving more than 50 people dead. The Gujarat government under right wing Hindu nationalist Bhartiya Janata Party (BJP) had blamed the Muslim fundamentalists for the incident. Thousands of Muslims were targeted by the goons led by BJP activists. 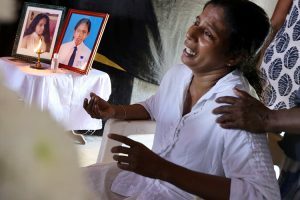 Human rights activists and survivours continue to allege the complicity of the then Chief Minister of Gujarat Narendra Modi in the mass murders. The bloodshed was followed by series of murders of Muslim men by the police in fake encounters. The slain men were frequently branded as Jihadist extremists. Rana posed herself as a Hindu woman with strong family affiliations with the BJP and befriended people in the police and administration. She later spoke to them about the violence against Muslims and found how thickly the BJP government and Modi were involved in these crimes. Being a Muslim woman,she was playing with the fire by secretly recording these conversations in an extremely hostile environment. The first challenge came to her from none other than Tehlka that chickened out as she was close to secretly interviewing Modi- who became the Prime Minister of India in 2014. She was told by her bosses that they cannot afford to get into any trouble with the future Prime Minister. Later, she unsuccessfully tried to get her book published, but due to political pressure nobody dared to publish her work. Finally she had to go for self publishing. Rana took personal bank loan to get her book printed and circulated. Until now she has published more than 1,50,000 prints in different languages. But her fight did not end there. She was unable to get a full time job in the media as most potential employers wanted her not to talk against Modi. So much so, the Indian officials tried to get her event cancelled in Doha while on many occasions she got threats from the BJP supporters. Rana believes that the history of Gujarat episode remains relevant today as the violence against minorities, particularly Muslims has now spread across India under Modi government. She feels that the majoritarianism is the root cause of the problem as the previous Congress government also tried to divide people on the basis of religion. She never forgets to make a connection between the 1984 and 2002. Thousands of Sikhs were murdered by the mobs led by the so called secularist Congress party in India in 1984 after the then Prime Minister Indira Gandhi was assassinated by her Sikh bodyguards. Rana was only nine when she experienced first hand the pain of sectarian killings in 1993. She lived in Mumbai that was rocked with anti Muslim violence by Hindu fanatics. She still remembers how a Sikh family came to their rescue and saved her family from death when the Hindu fundamentalists targeted Muslims at the behest of the police that remained a mute spectator. She will be speaking at an event being organized by Radical Desi and Indians Abroad for Pluralist India on Saturday August 12 at 2pm in Dr. Amebdkar room of the Surrey Central Library. Following her talk,she will be presented with Courageous Journalism Award. Both English and Punjabi editions of her book will be available at the event and Rana will be present for book signing. She deserves accolades from every person standing up for secularism and communal harmony. Carry on the great job that you are doing. Hats off to you for daring to do what others can’t. When will we Indians in India acknowledge her courage? Notre Dame – Glory or Shame? What now for the Palestinian People? Why is BJP continuously targeting AMU?